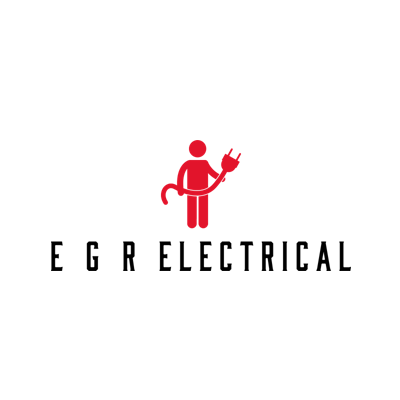 E G R electrical is here for all of your electrical installation needs today, tomorrow and in the future. Our team is committed to outstanding performance and adherence to best practices in safety, installation means and methods and quality assurance. Residential Electricial Services The lighting and other electrical facets of your home are critical to your comfort and quality of life. You want perfect illumination when you flip on the lights, seamless function from anything you plug into your outlets and, of course, safety at all times. E G R electrical is here to deliver all this and more to customers throughout Humble, TX and beyond. Commercial Electricial Services Your workplace runs on electricity—from the computer you’re typing on, to the light over your head, to the fax machine, printer, scanner and phones throughout your office! Ensuring these items are being properly powered is a top priority. That’s why it’s critical to call E G R electrical for commercial electric in Humble, TX. Lighting is a specialty among our many commercial electrical services! We can help your business get the lighting it needs, at a price that’s affordable. Whether you’re converting traditional fluorescent lights to new led bulbs or you’re choosing recessed options of track lighting, we’ll gladly plan and execute the ideal lighting approach for your office space or facilities. Emergency Electrical Services Electrical problems in your home need immediate attention. When a solution can’t wait, call E G R electrical. We’re available 24 hours a day, 7 days a week to help you. 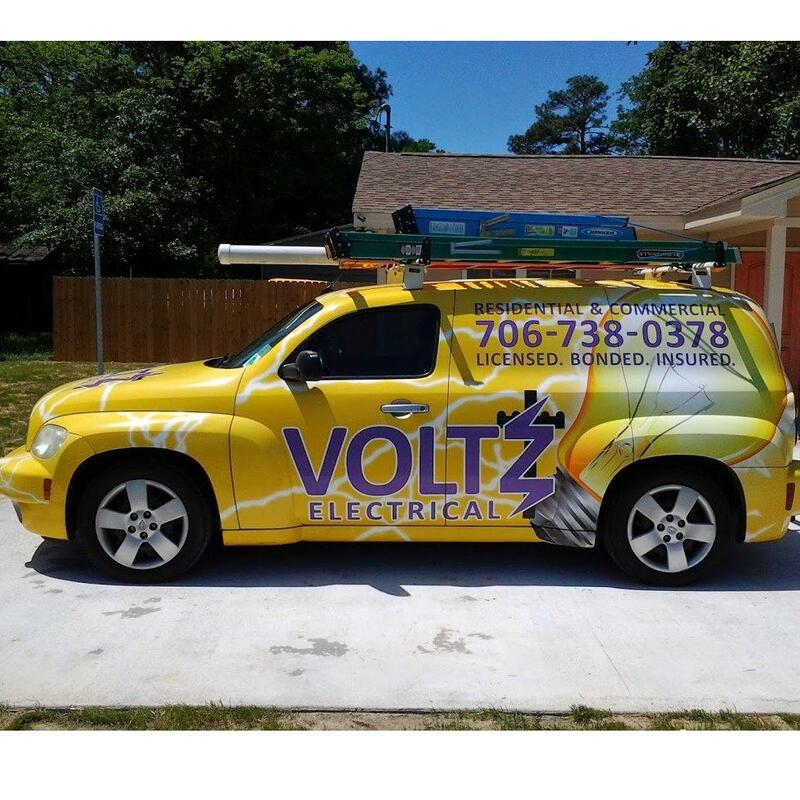 We come prepared to get to the bottom of your electrical problems and work tirelessly to see them resolved safely and effectively.